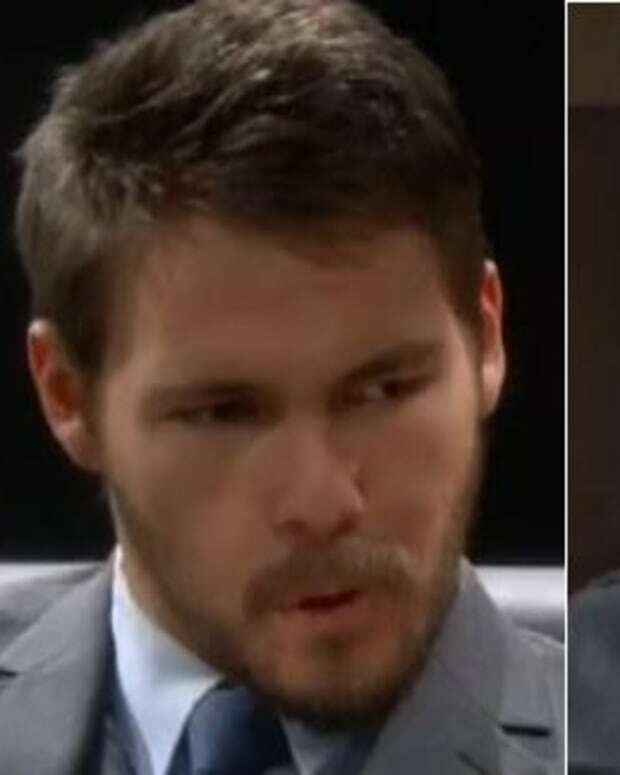 Is Rick Forrester (Jacob Young) one step closer to learning the truth about Maya (Karla Mosley) on The Bold and the Beautiful? The fashion scion wants to spend some alone time with his girlfriend&apos;s blackmailing kid sister on Wednesday&apos;s episode. Will Nicole (Reign Edwards) out her sister as transgender? Bill (Don Diamont) and Katie (Heather Tom) are worried about Brooke (Katherine Kelly Lang). Speaking of Ms. Logan, Quinn (Rena Sofer) finally knows she&apos;s the friend Deacon (Sean Kanan) has been helping from AA. Is a newly-sober Brooke ready to contend with the wrath of Queen? Check out a sneak peek of Wednesday&apos;s B&B below!